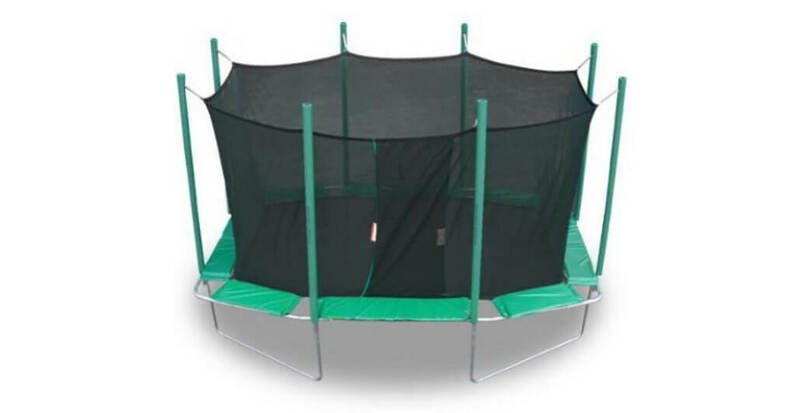 We had the opportunity to try out the new trampoline by Skytric, a sister brand of the Upper Bounce Trampolines, with a longish name of Skytric Trampoline with Top Ring Enclosure System equipped with the “EASY ASSEMBLE FEATURE”. 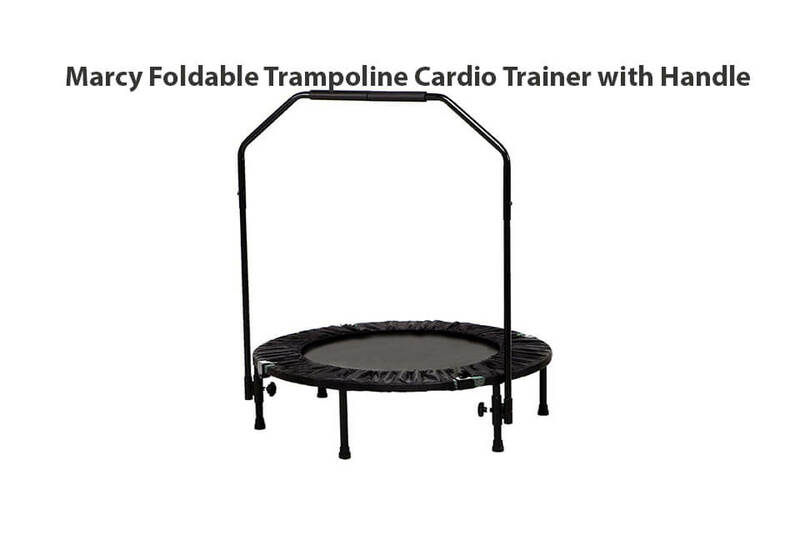 It carries a hefty price tag, but the price is still reasonable considering the fact that it’s really, really big – 15 feet in diameter. 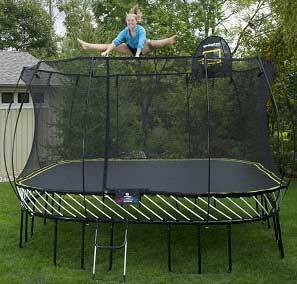 There is a range of other sizes, as well – 8ft, 11ft and 13ft. 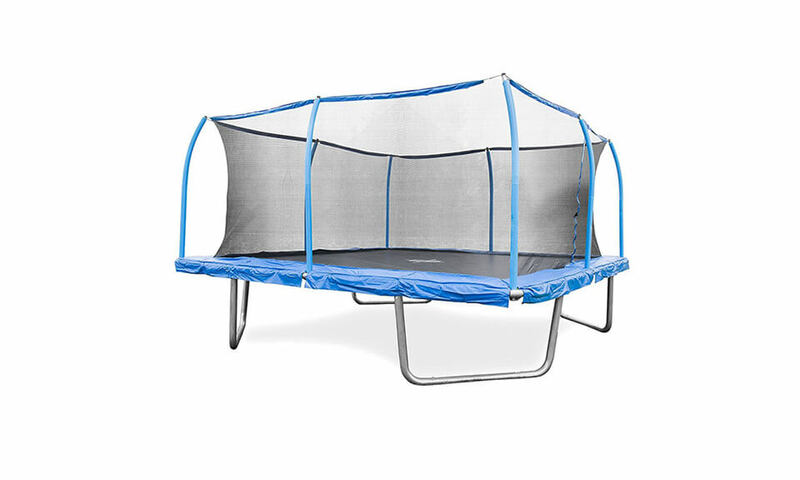 This model is the largest of them. 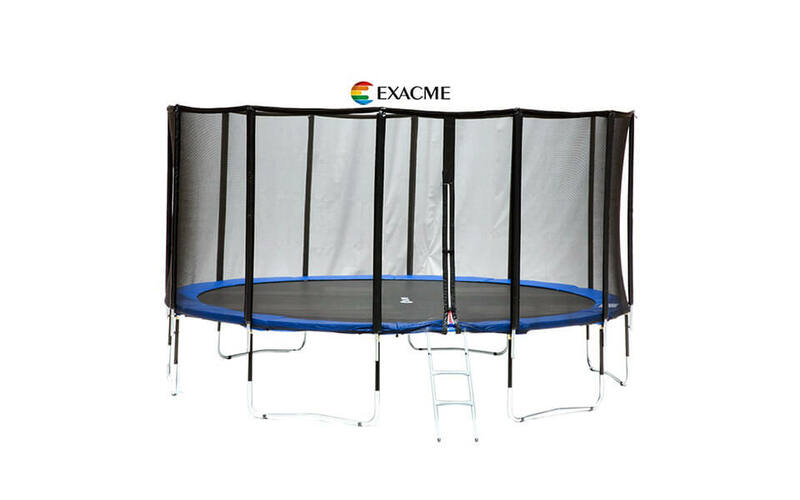 It comes with enclosure and the manufacturer states that it is easy to assemble. 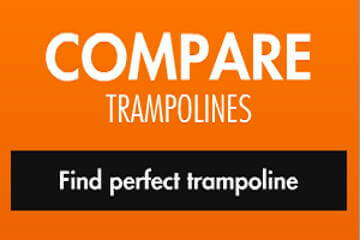 Have we been swayed by all the accolades we’ve read? 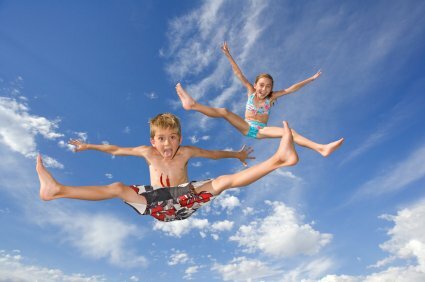 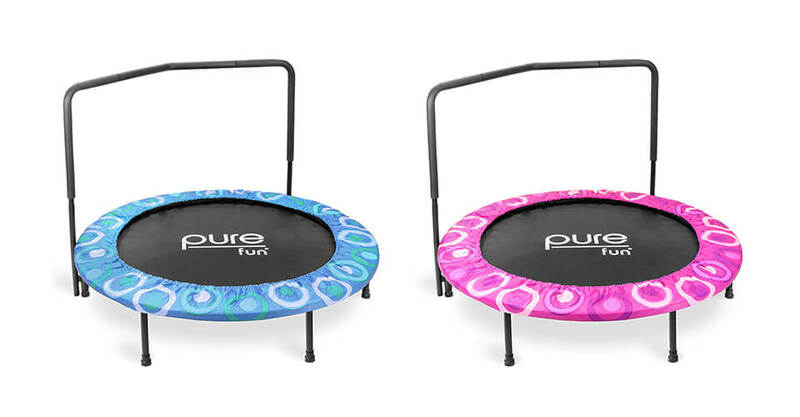 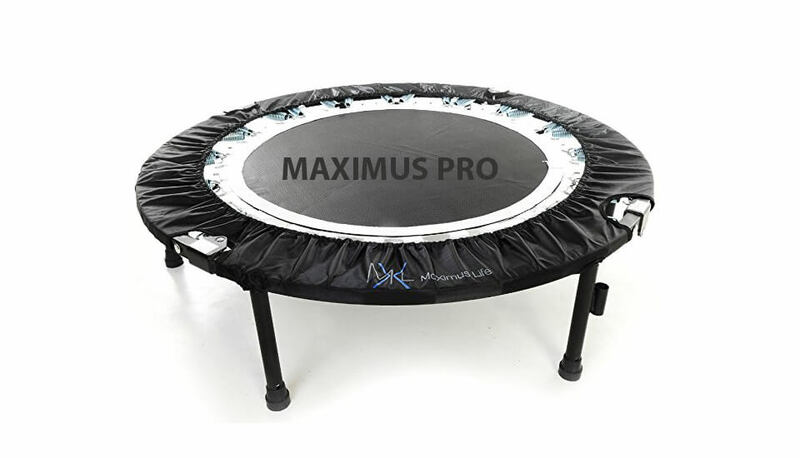 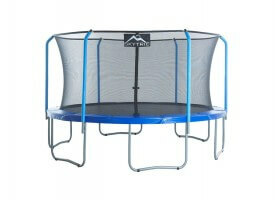 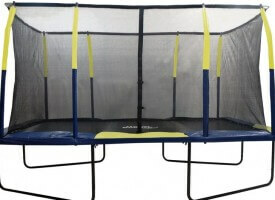 Read on Skytric Trampoline Review.